Meet our Accounting and Tax Professionals. Click here to learn more about our company. Thomas Adler had a big, and busy year in 1984. That was the year he graduated from Lakeland College with majors in Accounting and Business Administration. If that wasn't enough, 1984 was also the year Tom became a CPA and founded Adler & Associates, S.C. in Madison, WI. Tom has kept busy ever since. 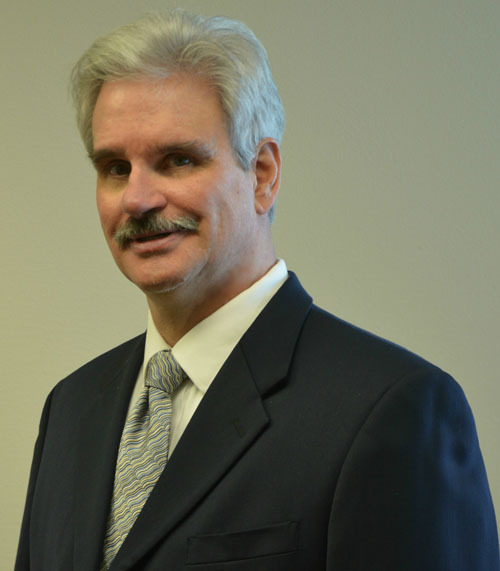 Tom has been providing expert accounting, payroll, and tax services for over 30 years to businesses and individuals. In addition to growing his practice, Tom has earned additional accreditations and stayed active within the accounting community. Though work keeps Tom busy, he isn't all work. Tom finds time to escape up to his cottage in Necedah, WI where he can ride ATVs and fish. He is also an avid Packers and Badgers fan. When the weather permits, you can find Tom outside grilling out, or accounting for his garden. In 2001, Rose Adler came to Middleton, Wisconsin based Adler & Associates, S.C. after 31 years with Rural Mutual Insurance. She has been our Vice President and Office Manager ever since. 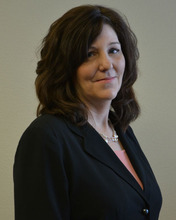 Rose uses her extensive management experience to run a smooth and efficient CPA firm. She handles client communications, coordinates workflow, and billing. In addition, Rose also assists Tom with WAA and NSA duties for meetings and seminars. Though Rose works hard, she does relax...sometimes. When she can, Rose spends time at her cottage up in Necedah, WI where she is free to ride ATVs, fish, or just unwind. 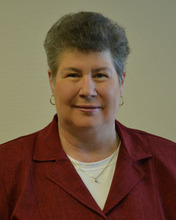 Wendy Richards came to Middleton, Wisconsin based Adler & Associates, S.C. in 2010 as a Staff Accountant. She provides exceptional accounting, tax, payroll, bookkeeping, and QuickBooks services. Wendy’s oversees monthly bookkeeping and accounting clients, payroll tax deposits and quarterly reporting, end of year accounting, sales tax reporting, and reviewing payrolls for accuracy. Since she arrived Wendy has demonstrated she is an asset to each client with her attention to detail and professionalism. Wendy enjoys the great outdoors, except when it’s cold and only indoor warmth will do. Camping, hiking, horseback riding are some of her favorite activities. She also enjoys spending time with her three grandsons, family and friends where sharing a good home cooked meal, a new movie, or just frolicking in Mount Horeb are top of her to do list! Amanda Adler started at Middleton, Wisconsin based Adler & Associates, S.C. in 2006 as an Administrative Assistant. She assists Rose with office management and processes payrolls. Amanda has document and client management responsibilities. In addition, she serves as our primary payroll specialist. Amanda also provides accounting backup services, such as document retention. In addition, Amanda delivers accurate payroll services to our clients in a timely manner. Outside of work Amanda has her hands full taking care of her dog, Buster. Certifications: Bachelor of Science, Major in Accounting, Associates degree in Applied Science. 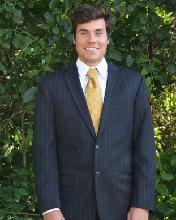 William joined Adler & Associates, S.C. team in December of 2015. William has become more efficient in assisting with bookkeeping, payrolls, business and personal taxes and other duties. Bachelor of Business Administration Gabe joined Adler & Associates, S.C. in October 2016. He specializes in tax return preparation for all types of businesses and individuals as well as bookkeeping, consulting and tax research. He is currently studying for his CPA certification. His free time is spent enjoying the outdoors and watching his favorite Wisconsin sports teams.